VitalityMoves • Fitness and wellbeing in a fully equipped studio designed to bring out the best in YOU. The studio will close for the Easter break 19-22 April, open as usual during the school holidays. 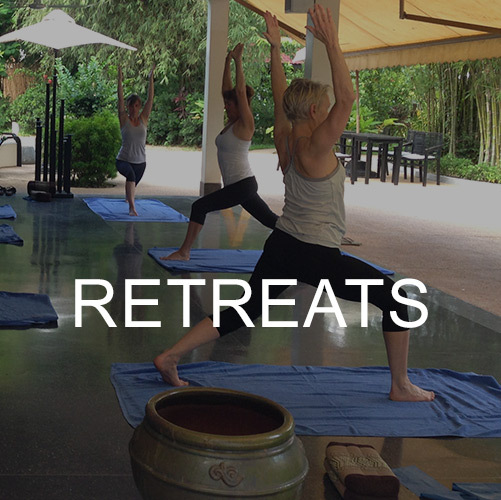 The aim of Vitalitymoves studio is for you to become healthier and happier. 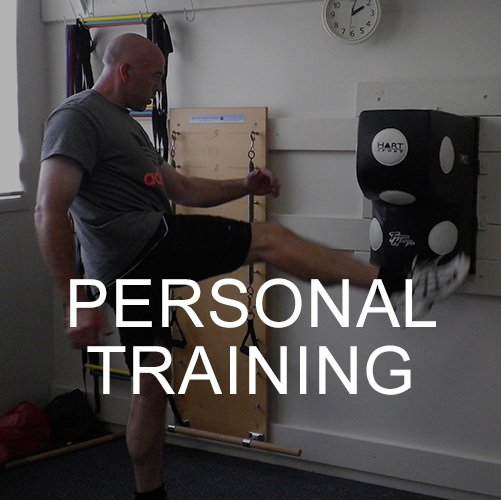 A stronger, flexible, agile, calmer, fitter and resilient you. 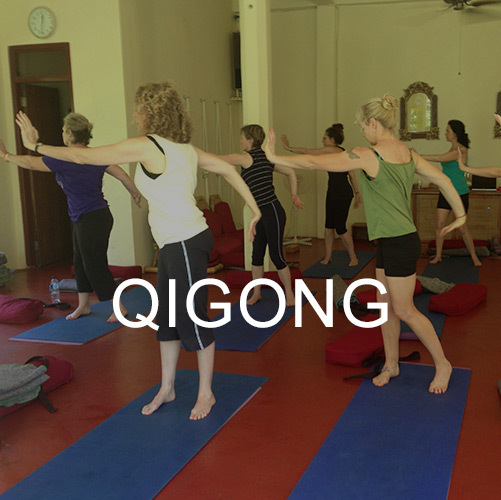 We always want to improve your mind-body connection and heighten your wellbeing. 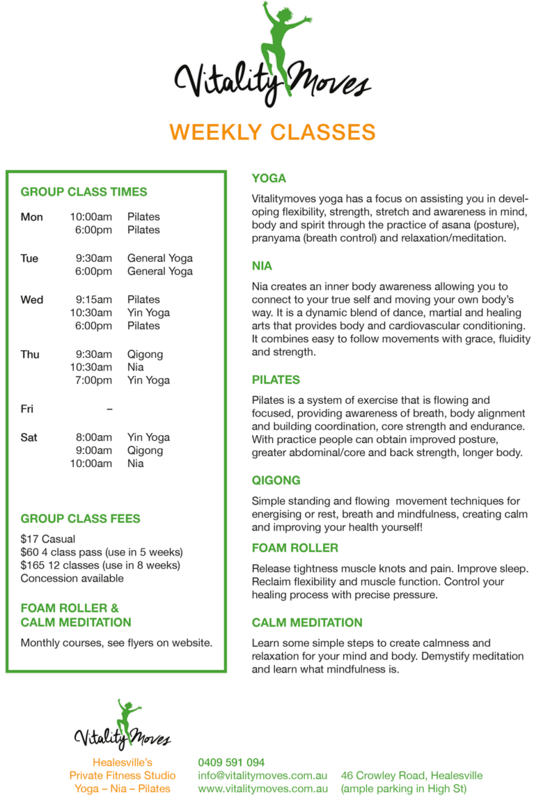 Vitalitymoves provides personal training,Yoga, Pilates, Qigong, Nia, and mindfulness meditation sessions. Become empowered with skills, knowledge and practice of your chosen sessions. Supportive health practices and advice on good nutrition are part of the package at Vitalitymoves. Come and explore your wellbeing in this beautiful, tranquil and fully equipped private studio with fabulous valley views. Michelle of Vitalitymoves uses motivating practices to enable you to reach your personal goals and provides a professional, personalised and safe environment for you. 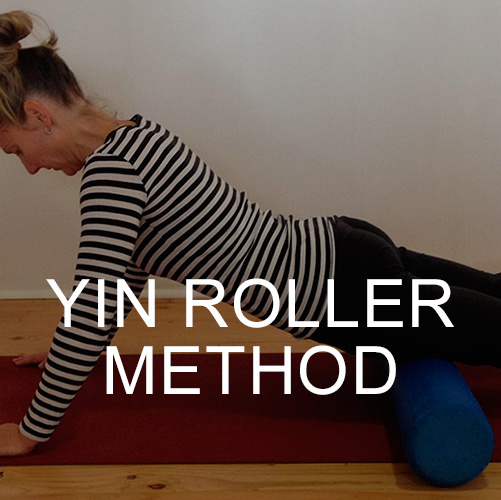 Most recently described in an article by The Age newspaper, as the “super-healthy value-add local health expert” – a title, the length of which still stuns her to this day! 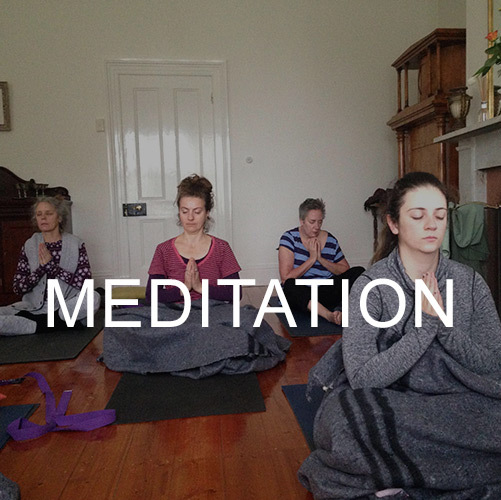 Gift vouchers available, invest in the health of the people you love. Join Vitalitymoves on Facebook and Instagram. 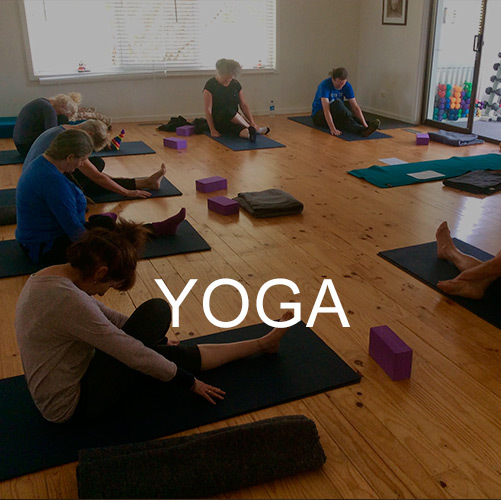 All classes are held at 46 Crowley Road, Healesville. Ample parking is available across the road at Healesville Primary School. 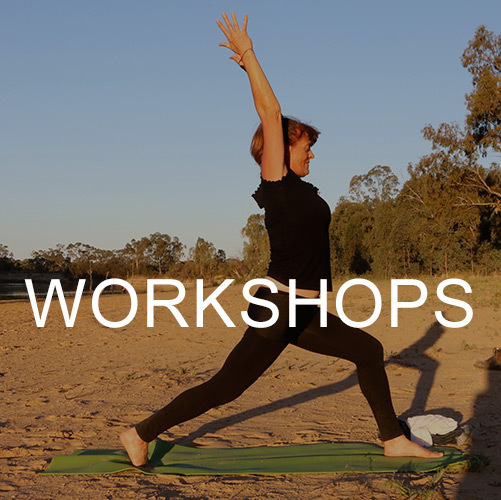 Vitalitymoves Studio acknowledges that it operates on the land of the Wurundjeri People. Here are our current class times on one sheet to print out and put on the fridge. 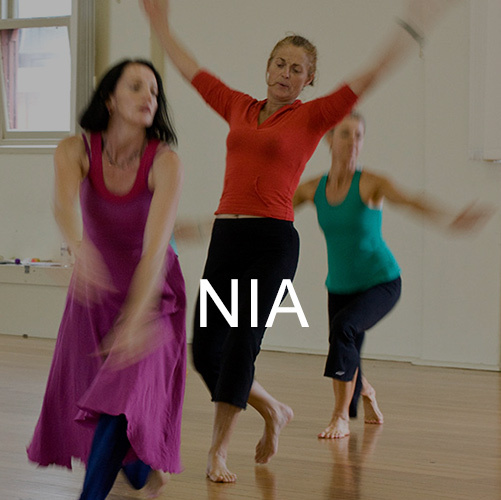 New Nia class Monday 7.10pm. 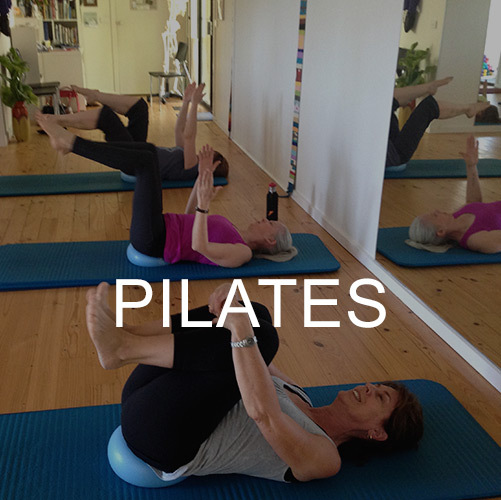 Monday Pilates is now 9.15am.